How can ISS2FTY be used? 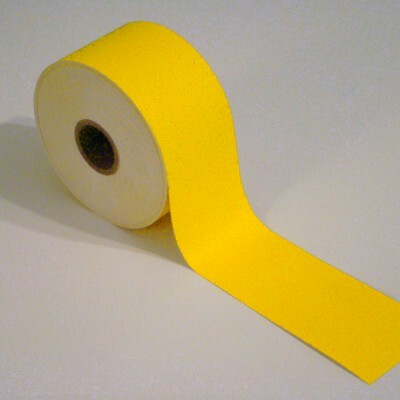 For industrial labeling in extremely cold conditions, shop our cold storage tape. Extremely durable and able to withstand the harshest conditions. Freezer tape is UV, scratch, and chemical resistant. Suitable for standards compliant labeling. Ideal for freezer and cold-storage labeling, our freezer/cold storage tape is able to be applied in sub-zero temperatures while remaining adhesion and durable. We strive to provide the highest quality industrial labeling products on the market. If you're looking for additional cold storage tape, browse our selection of cold storage materials.